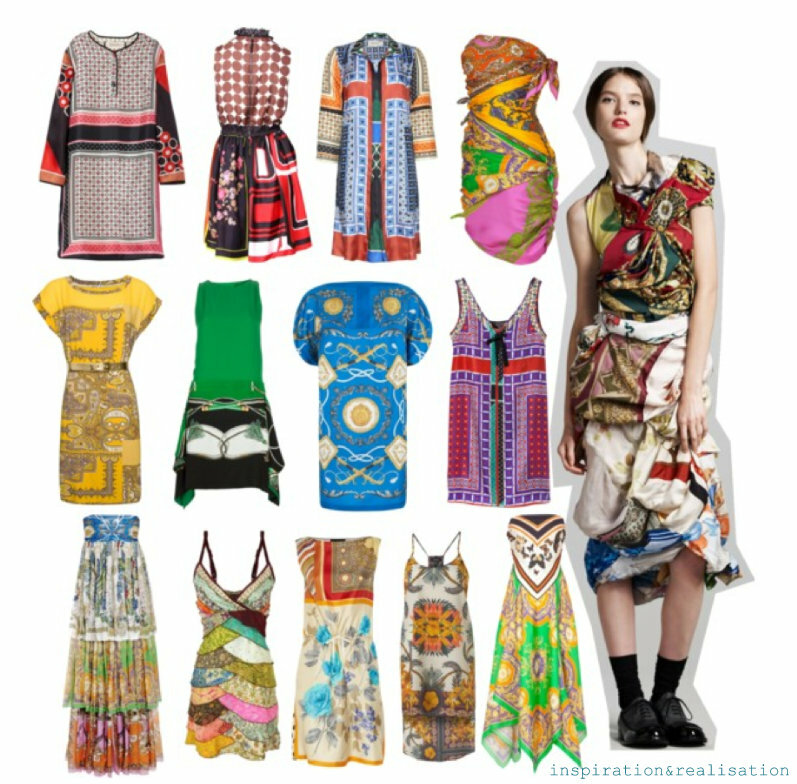 outfits are begging to be DIYed! grazie per aver selezionato il mio tutorial!! Torna a trovarmi presto!! I made a Scarf clutch ! Oh my goodness! 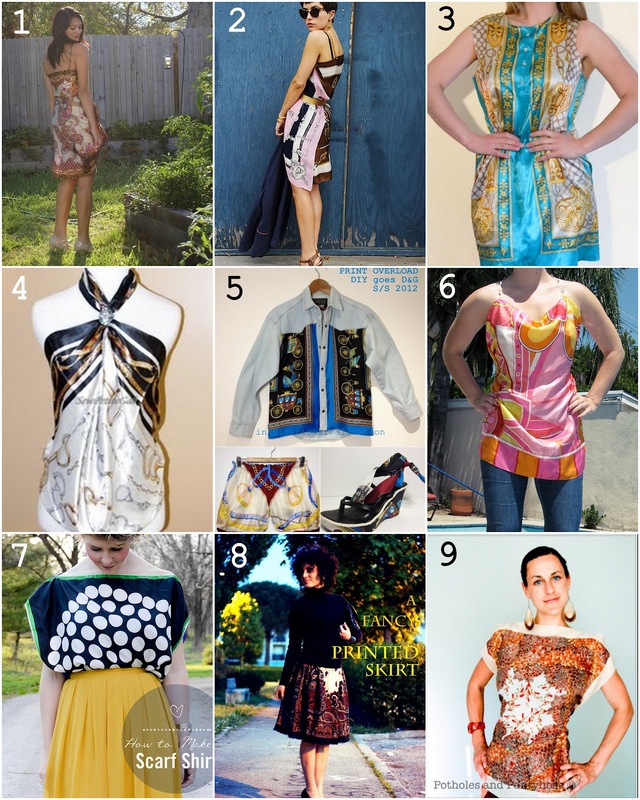 Thanks so much for featuring my Fitted Square Scarf Top (#9). You have made my day!